 Feel confident on your next trip to the Cadillac Area by requesting our travel resources. You may also sign-up to receive promotions, and information on top attractions, events and outdoor recreation opportunities. *Due to funding constraints, we are not able to mail guides outside of the United States of America, or within 30 miles of the Greater Cadillac Area. Have you ever visited the Cadillac Area? I am planning my trip now! *Please note: If you are not directed to a pop-up to confirm your submission. You may need to enable “pop-ups” on your browser to confirm you are NOT spam. Thank you. Don’t wait for the guide to be mailed, access our online guide now and get all of the latest travel resources on your device so you can begin planning your trip to the area! DOWNLOAD MAPS & RESOURCES NOW!